According to the latest issue of OXM UK, 343 Industries has started development on another Halo remake, this time for Halo 2 Anniversary. With development on Halo 4 now in the final stages before its November 6th launch, it makes sense that 343 Industries is starting to move onto their next project. After the fantastic job that they did on Halo: Combat Evolved Anniversary, it makes even more sense that the next project be a remake of Halo 2. 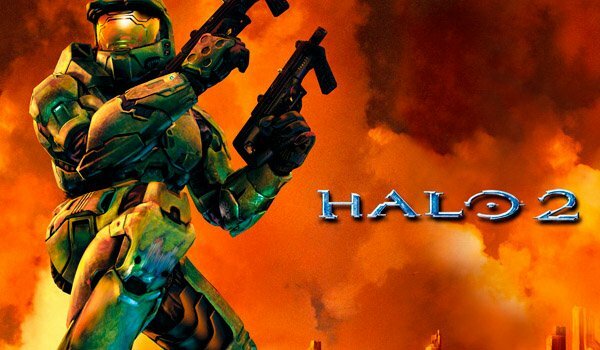 This is all completely unconfirmed, but don’t let that stop you from letting us know in the comments what you would want out a potential Halo 2 Anniversary title, or if you would rather 343 move on to something new.